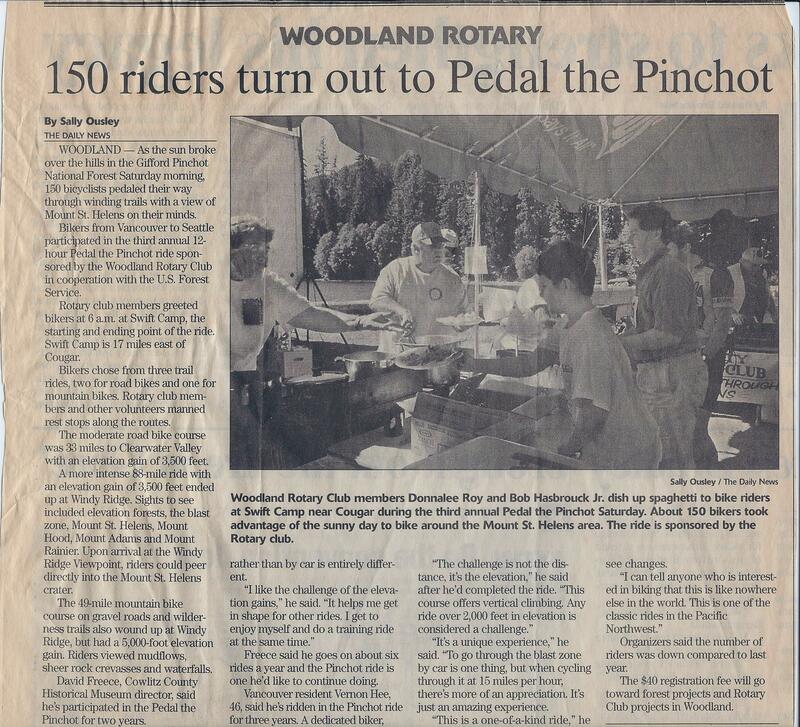 The Rotary Club of Woodland is a driving force for community service in Woodland. We lead our community in the practice of 'service above self' by facilitating positive change, on a continuous basis, by engaging other clubs, associations, organizations and individuals in collaborative projects. We connect our community to the world through our support and expansion of international programs and student exchanges. 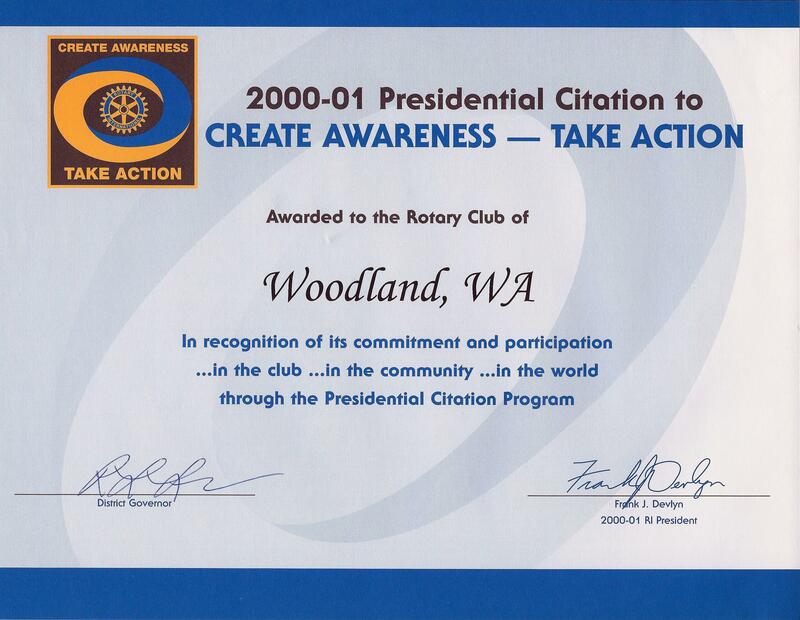 The Rotary Club of Woodland is a branch of Rotary International. To learn more about Rotary International please visit: www.rotary.org. The following video is a brief introduction to "What is Rotary? ".